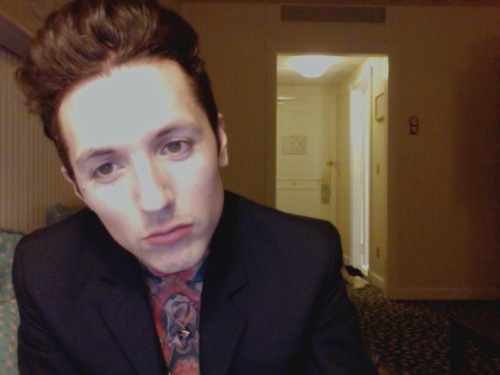 Oli Sykes. I know it will arrive the دن that I will hold آپ tight, autographs, take several تصاویر with آپ and say "I love you" with the utmost sincerity and warmth that one might say.. Wallpaper and background images in the Bring Me The Horizon club tagged: oli. This Bring Me The Horizon fan art contains کاروبار سوٹ, بزنس سوٹ, سوٹ, and کپڑے کا سوٹ. There might also be تین ٹکڑا, تین ٹکڑا سوٹ, لباس سوٹ, مکمل لباس, tailcoat, پونچھ کوٹ, دم, سفید ٹائی, سفید ٹائی اور دم, تالکوت, and دم کوٹ.